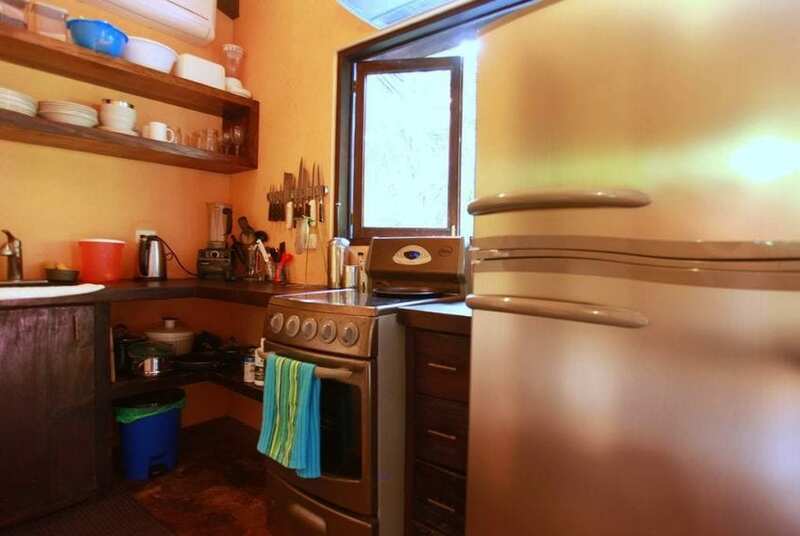 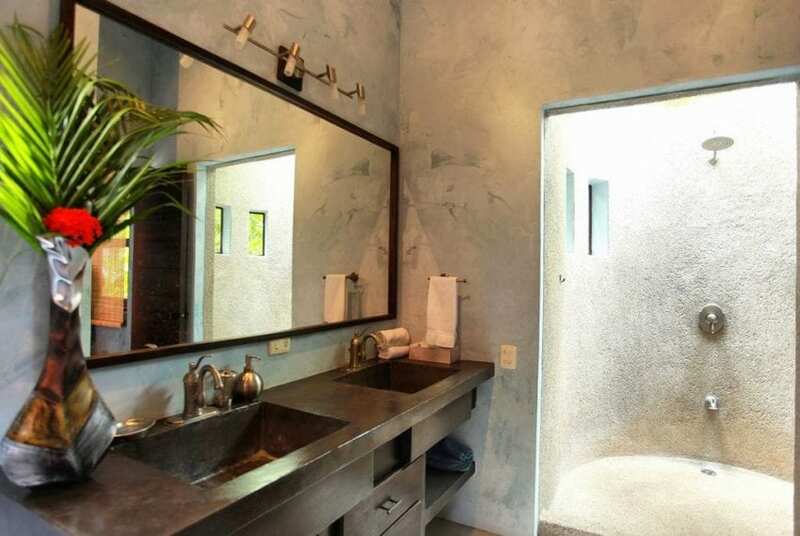 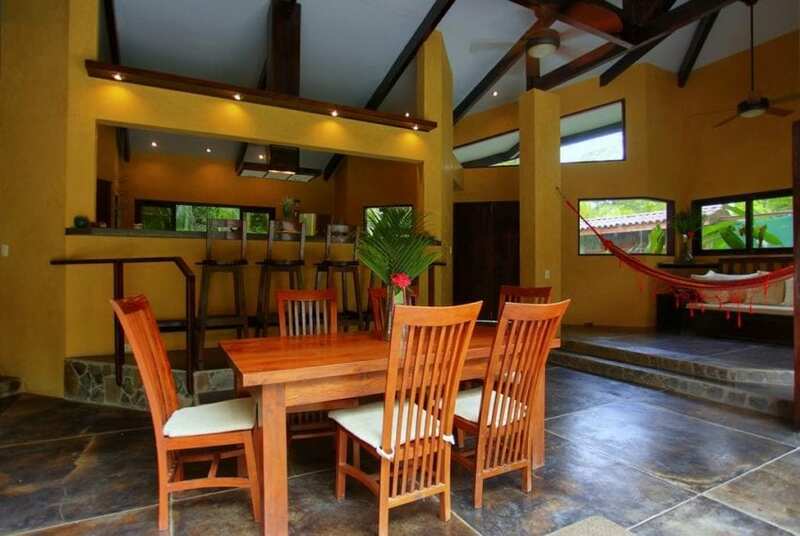 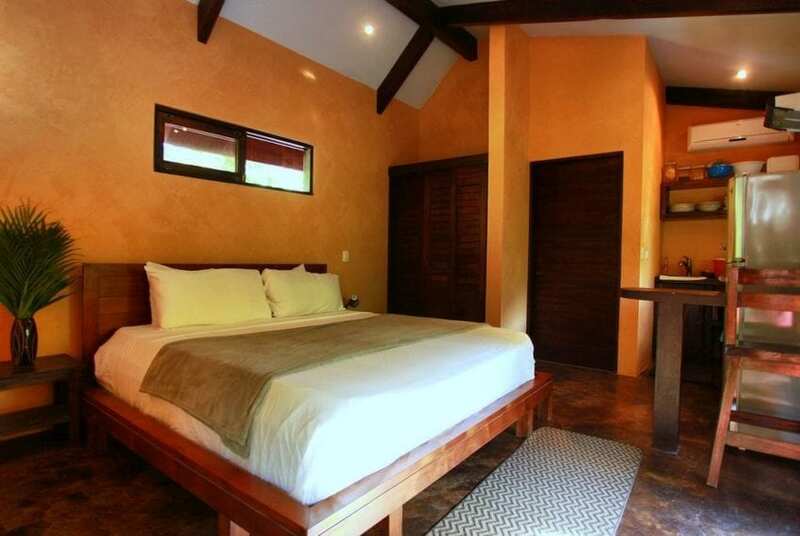 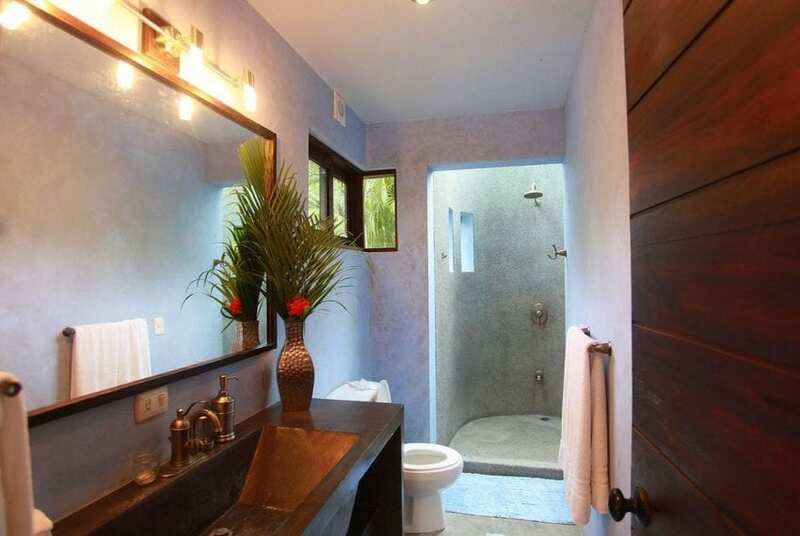 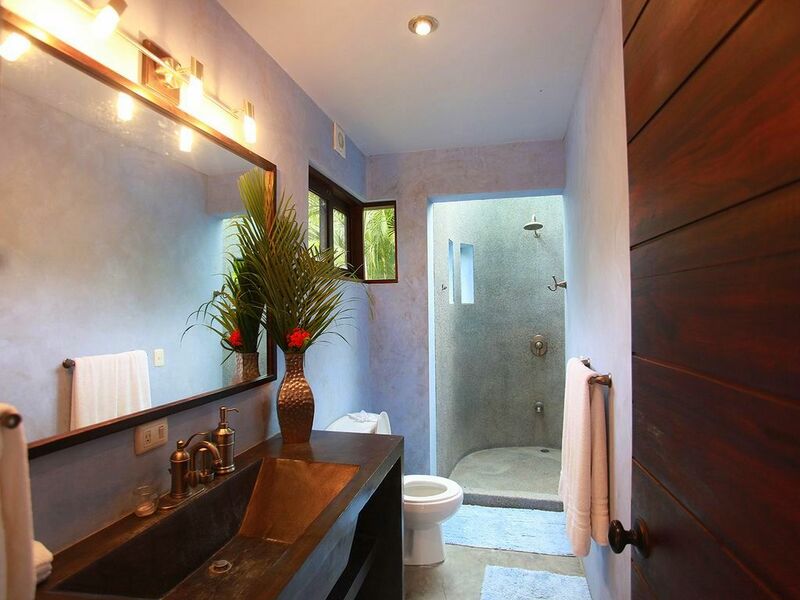 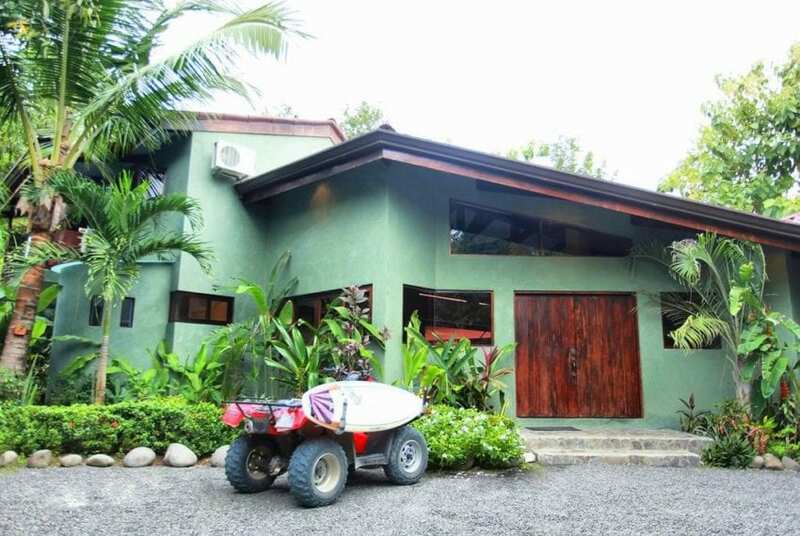 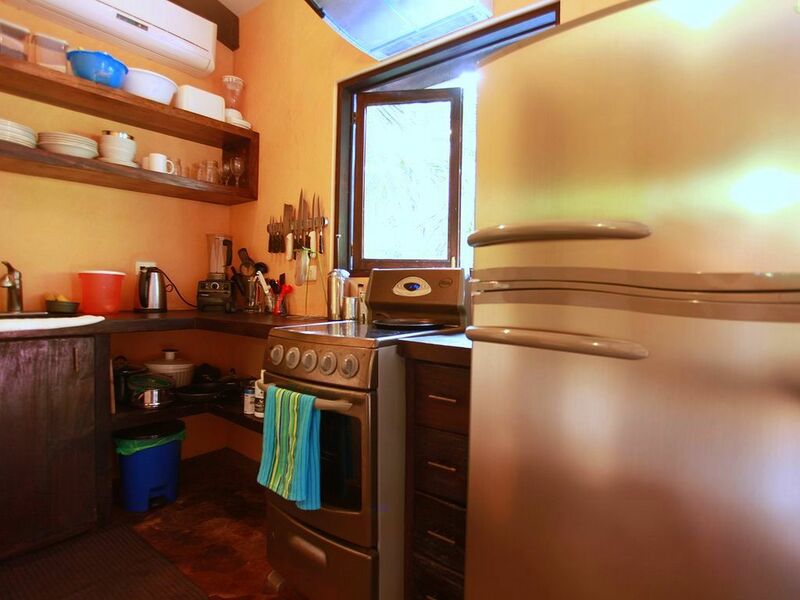 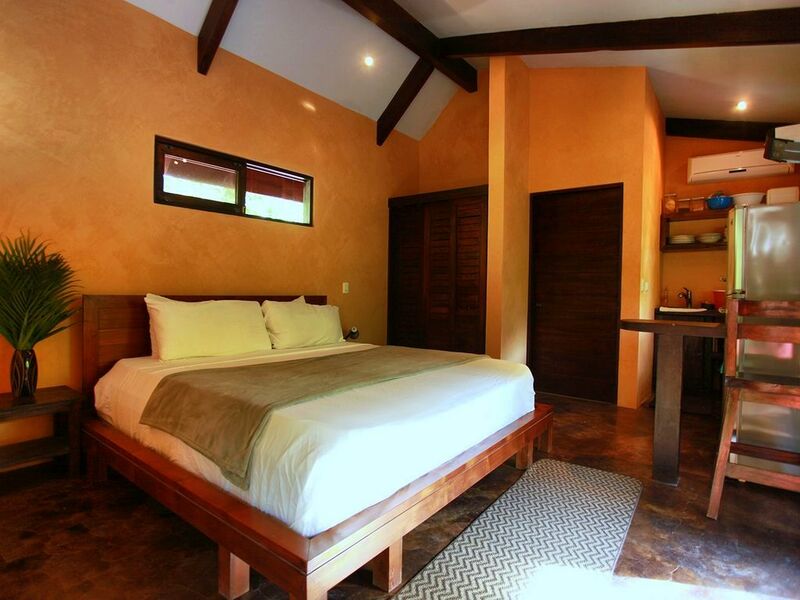 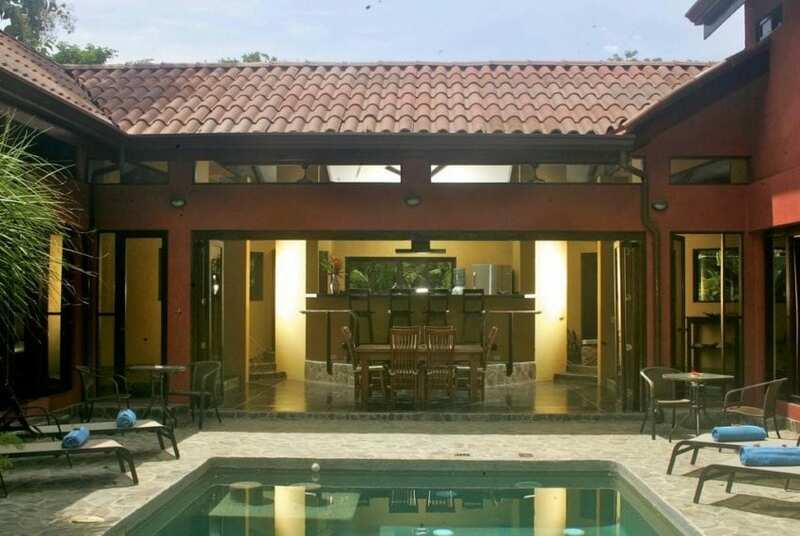 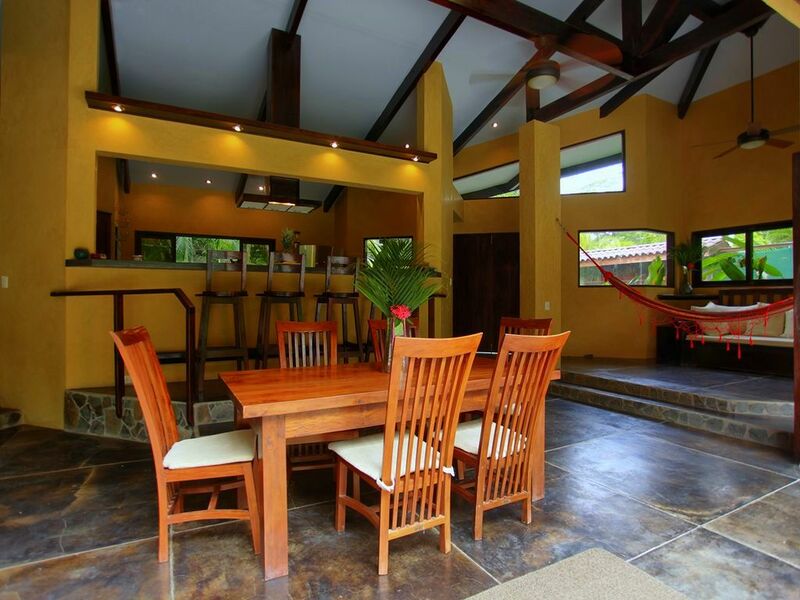 This amazing house is located in beautiful Santa Teresa, Costa Rica on Nicoya’s Peninsula. 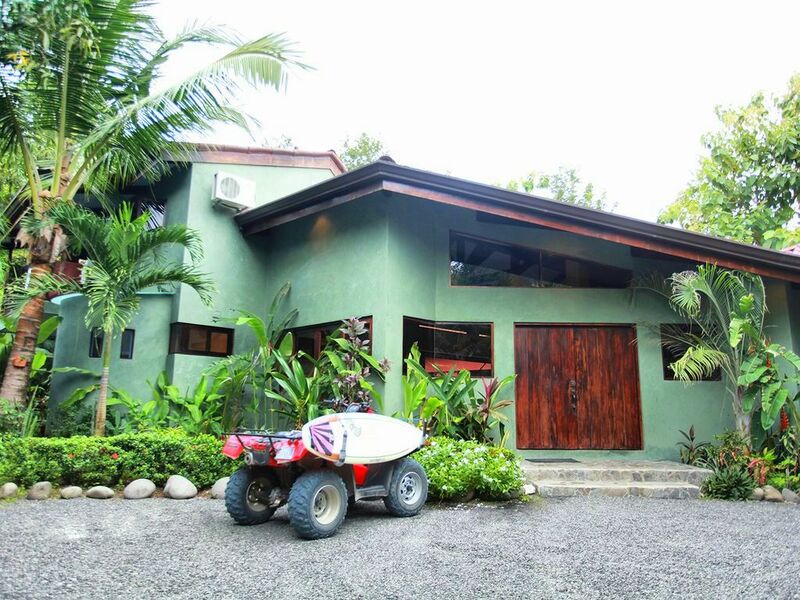 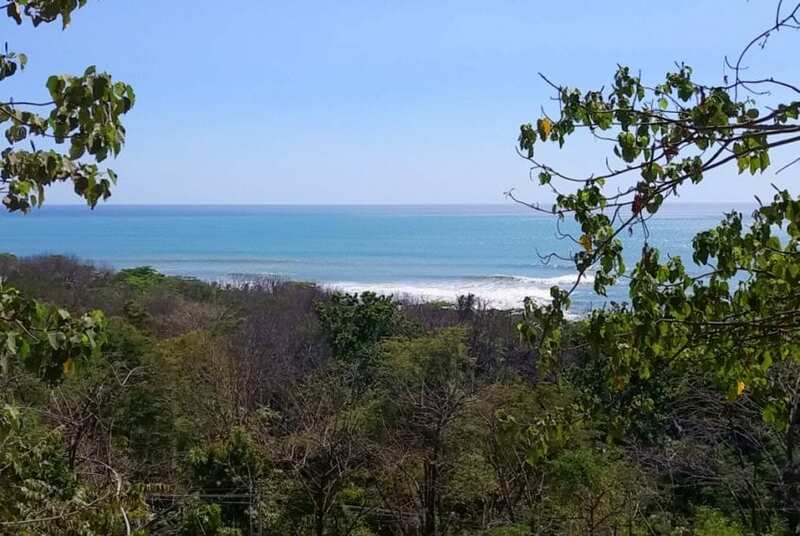 A 2 minute walk from the best surf break in town (La Lora), the house is very spacious and can accommodate up to 8 people . 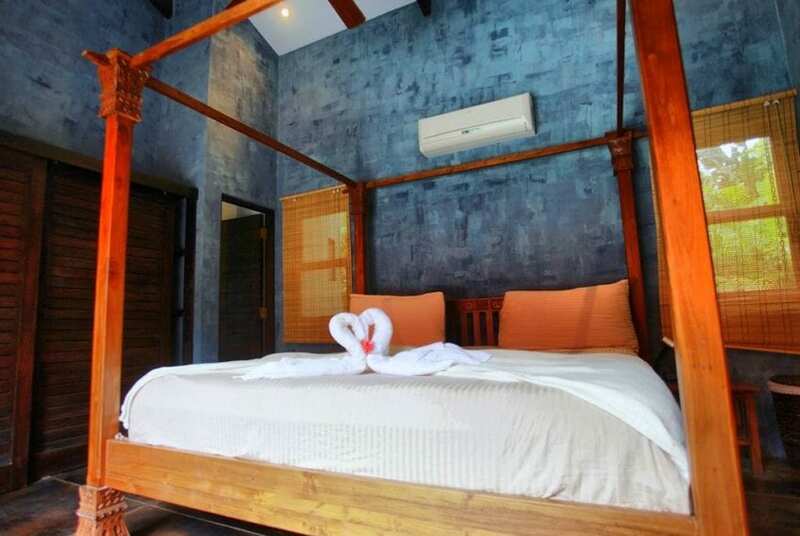 It has 3 bedrooms all equipped with air conditioning and orthopedic king size beds and 3 bathrooms with filtered hot water. 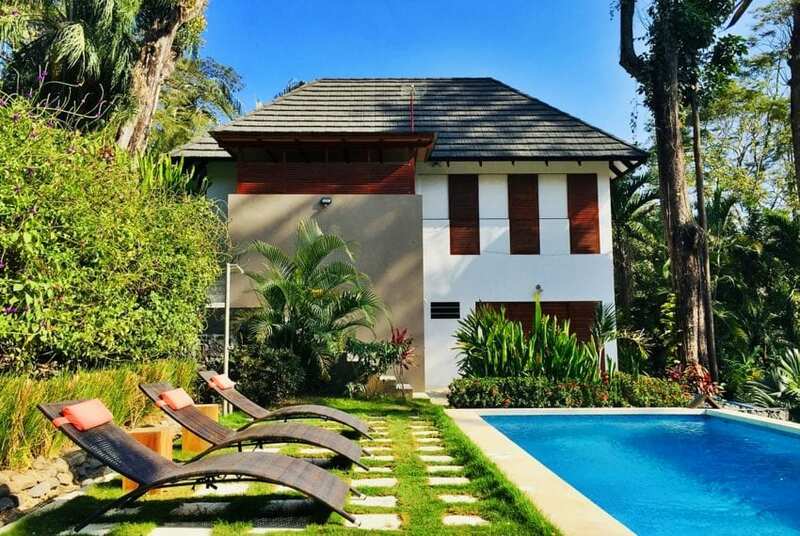 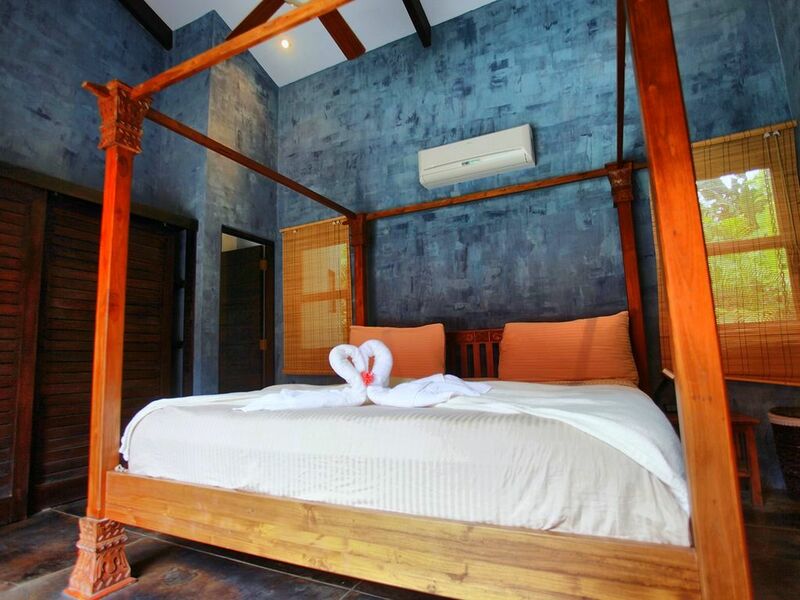 The 2 main rooms are facing the pool and the 3rd one is located on the second floor and could be used separately with a private entrance and kitchenette, ideal for a turnkey vacation rental business or to relocate and make it your home! 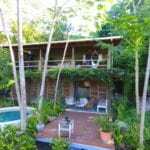 The outdoor area is surrounded by a lush garden and there is a salt water pool. 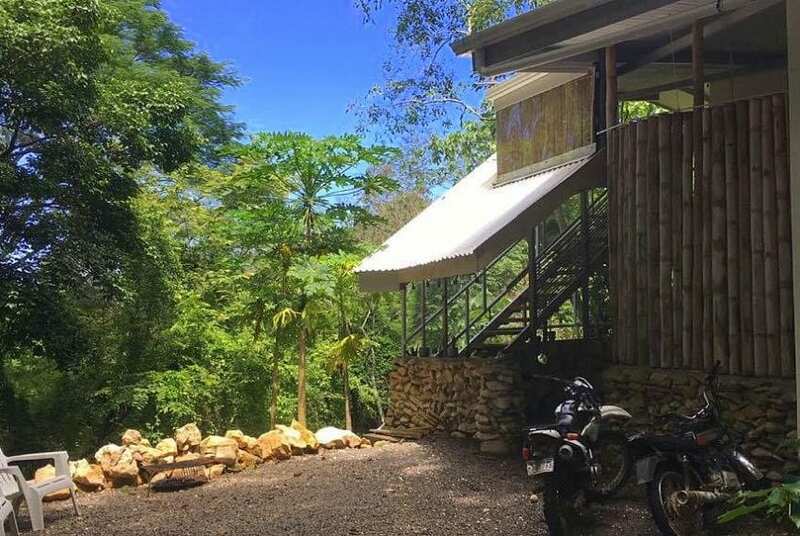 The property is fenced and there is secure parking for vehicles. 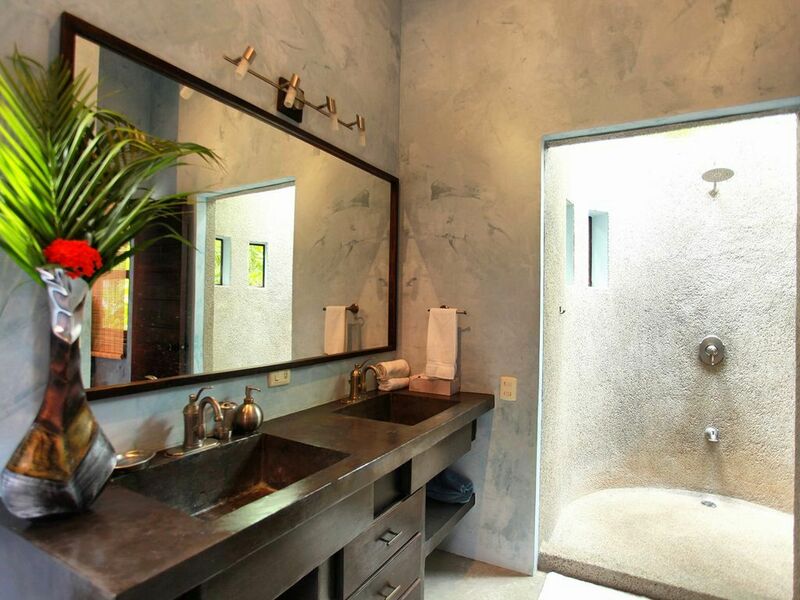 There is filtered water throughout the property.